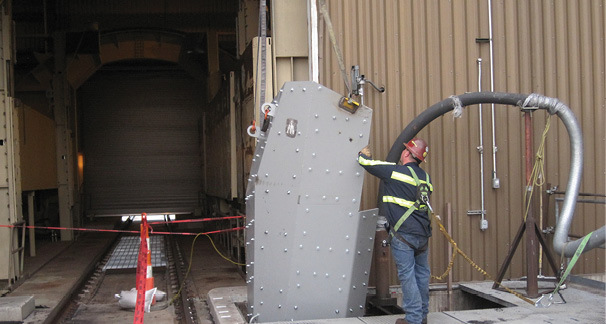 back out of the flow carrying dust when the material is loaded on the receiving belt. 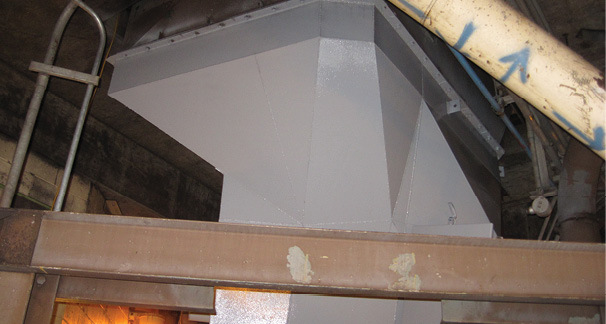 These techniques are easily applied to both existing and new installations, resulting in significant cost improvements and system efficiency. 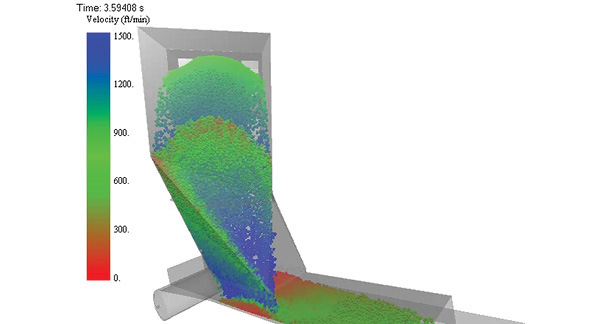 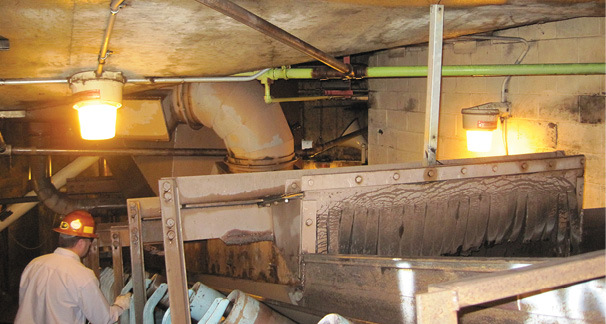 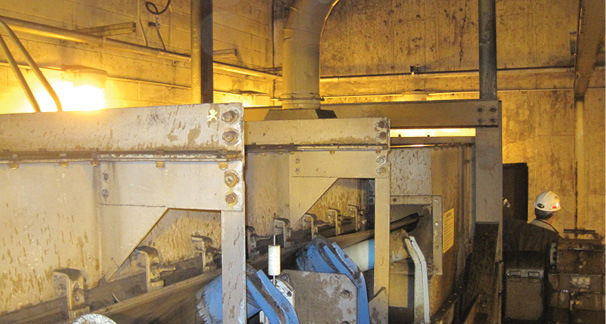 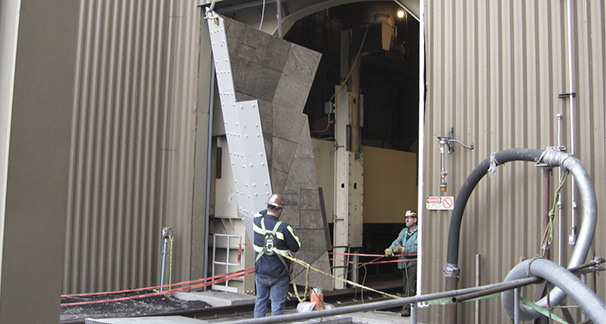 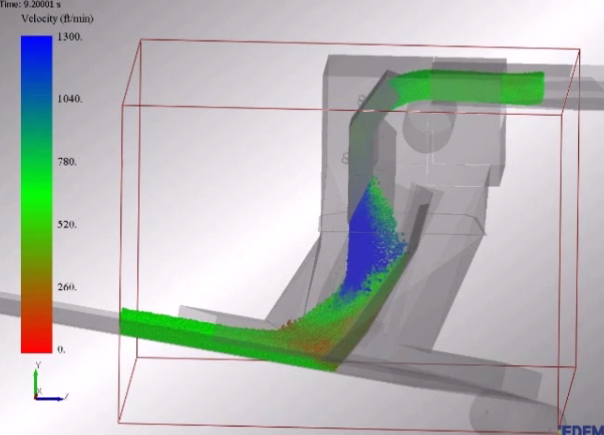 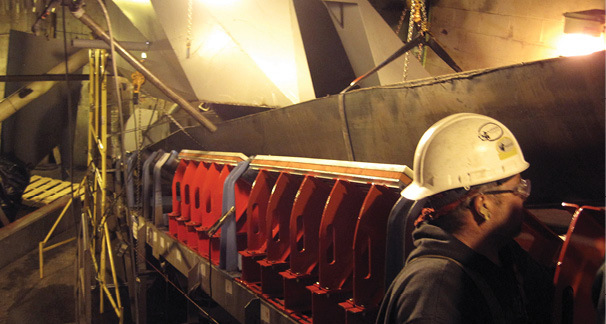 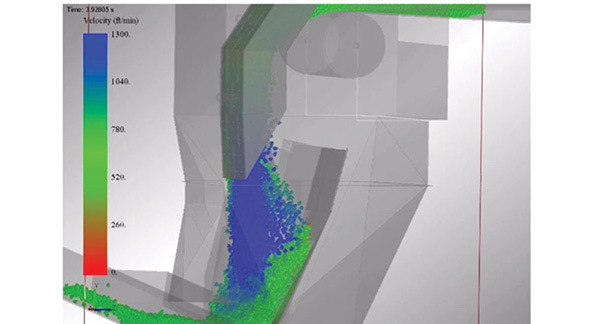 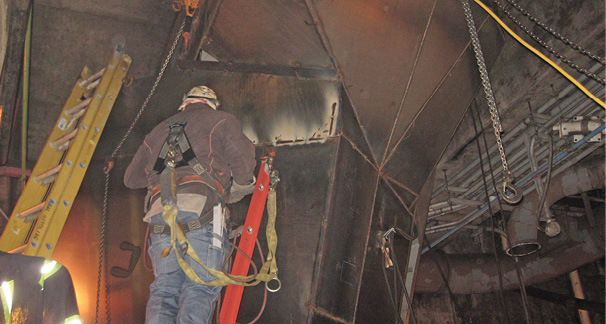 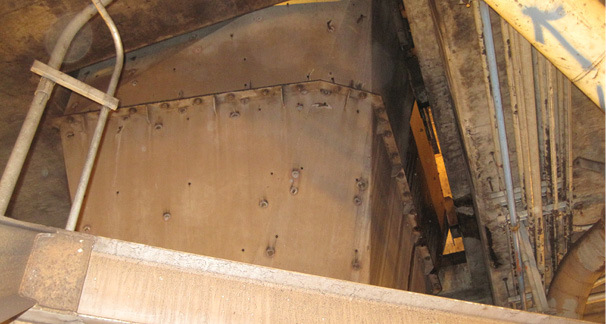 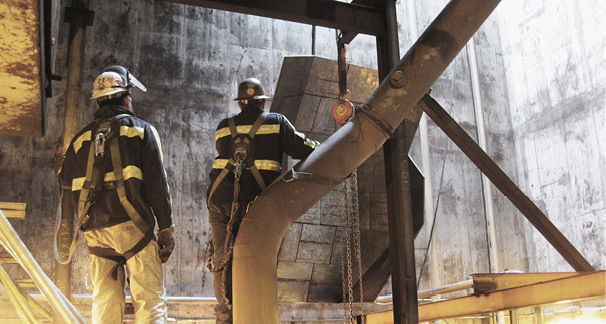 ASGCO® technicians thoroughly inspected the failing system and proposed a redesign of the existing transfer chute using advanced Flo-Control™ technology. 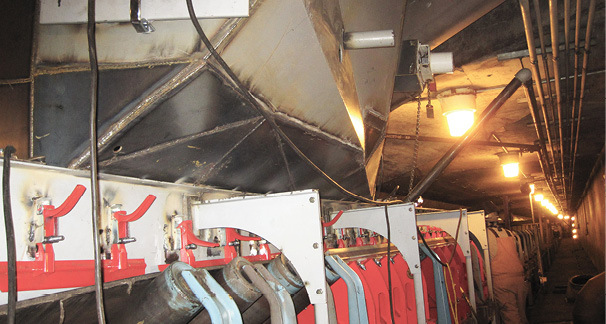 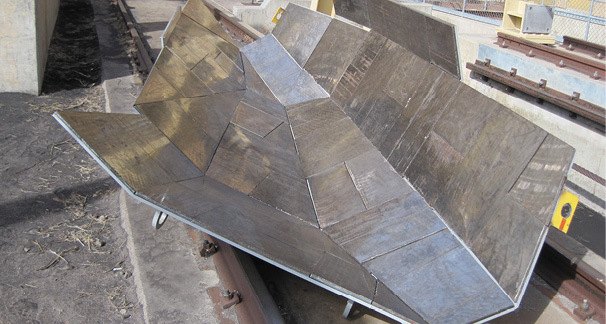 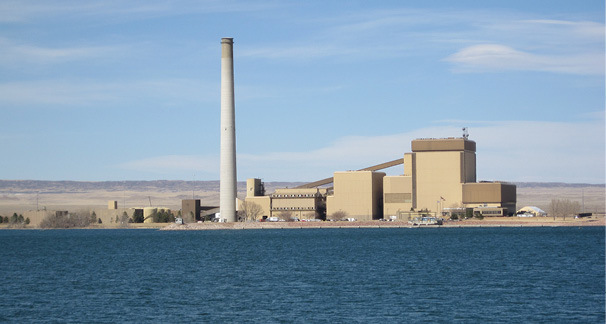 The new design eliminated the off center loading conditions due to the varying coal load which caused belt mis-tracking and material spillage. 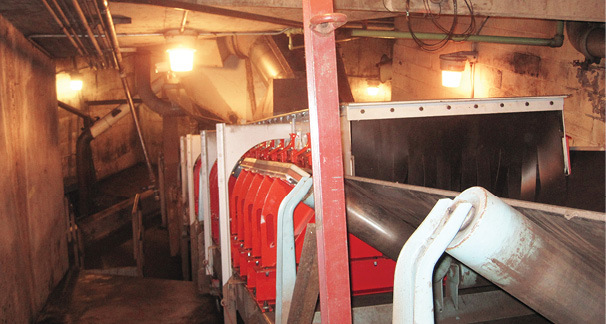 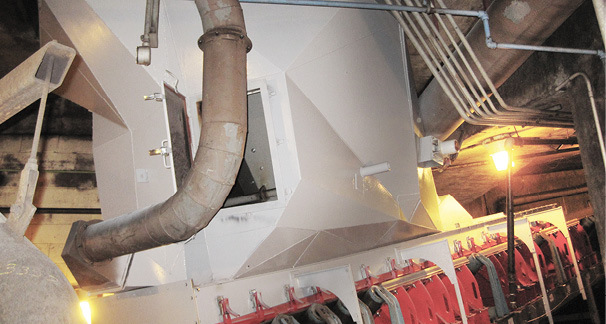 The new design loads the coal onto the receiving belt directly in the center as it flows in the direction of belt travel. 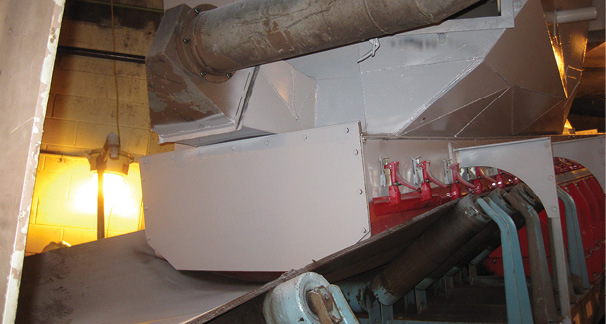 Airborne dust and spillage is virtually eliminated with this new design.